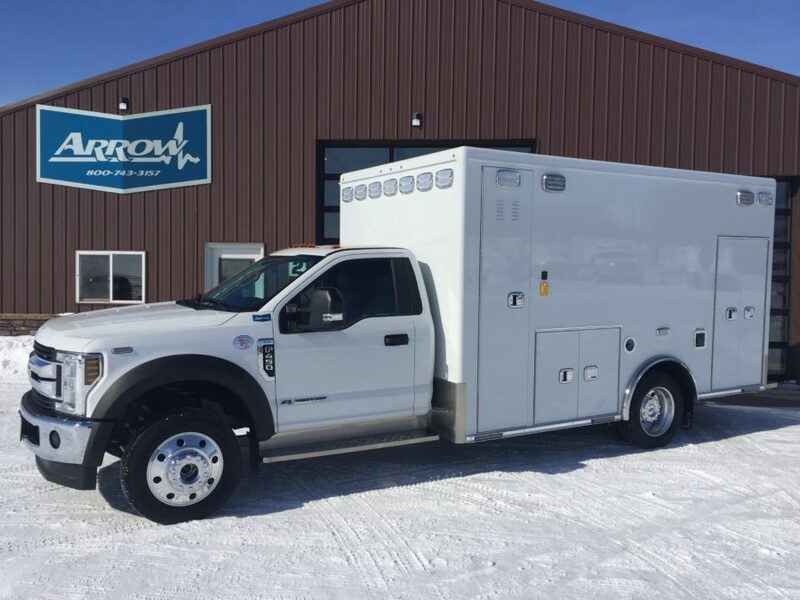 Arrow's vast inventory and gallery of deliveries provides you with a unique opportunity to see several ambulance configurations, chassis models, and optional features in one location, so you can choose which you like best. Our warranties and track record back up the confidence in our workmanship, and the finished product is guaranteed to impress and perform. We Offer Three Truck Types: Type I, Type III And Heavy Duty. Driver and passenger comfort is maximized in the Type I configuration by offering more cab room for the driver and passenger. 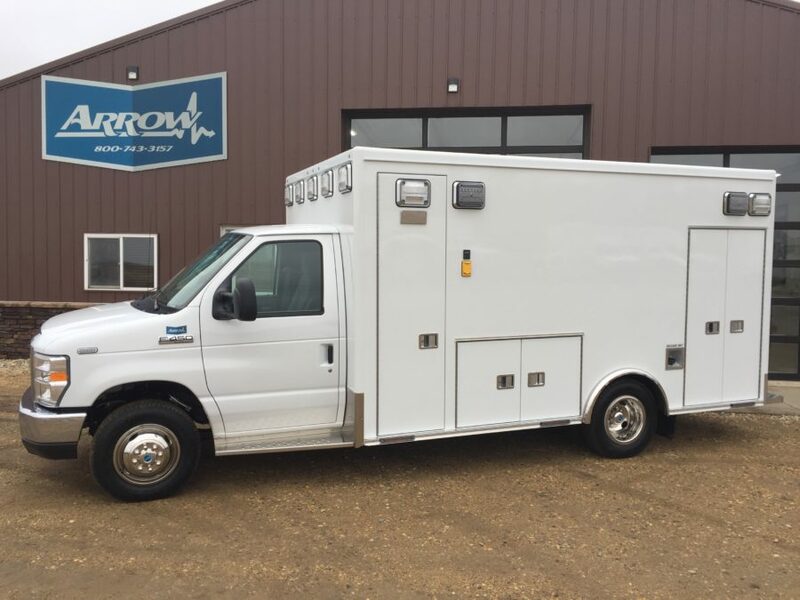 Boasting increased capacities and ease of maintenance with a conventional design, these cab & chassis squads have evolved to become a primary choice in emergency medical services. Select the 4×4 option for peace of mind when it comes to treacherous roads, rough terrain or inclement weather. Choose Type III for the ultimate ride quality, maneuverability, and optimum cab to module environment creating an atmosphere unequaled for driver-crew communication. Multiple body models and chassis choices make this the most affordable combination available today. Select your own options to build a customized vehicle that best fits a price point suiting you. When longevity, crew working space, extra capacity and making miles is key – Heavy Duty is the ultimate truck for you. 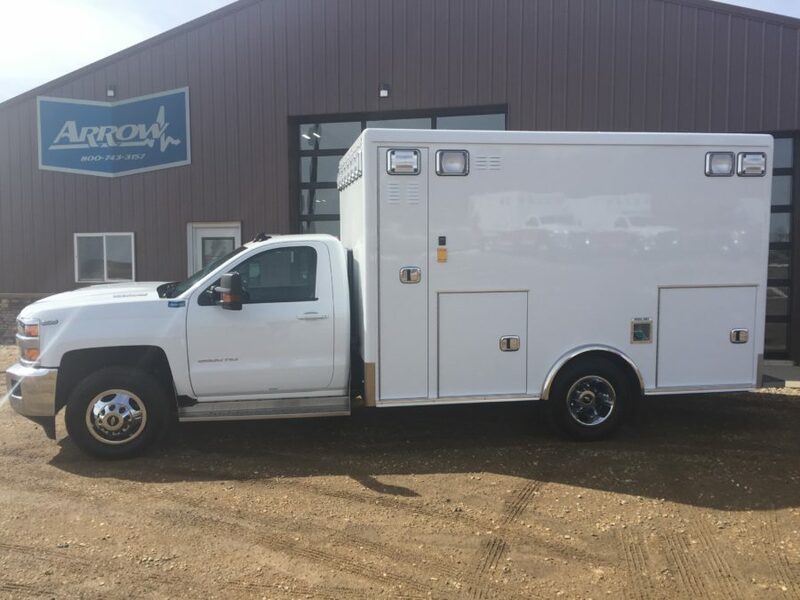 Professional equipment for those who demand it, Heavy Duty offers big truck-type feel and performance built on proven commercial platforms with over-sized components. 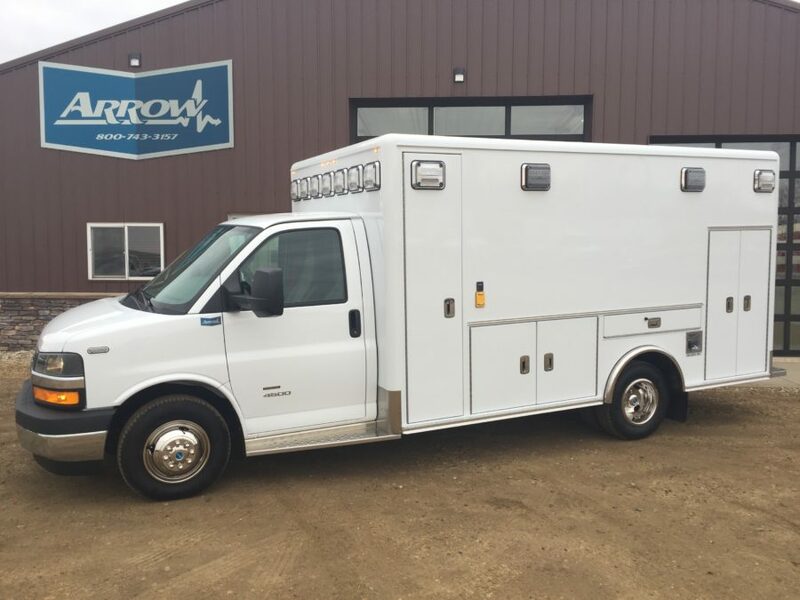 Air ride suspensions soften the ride to enhance patient comfort while functionally aiding egress.